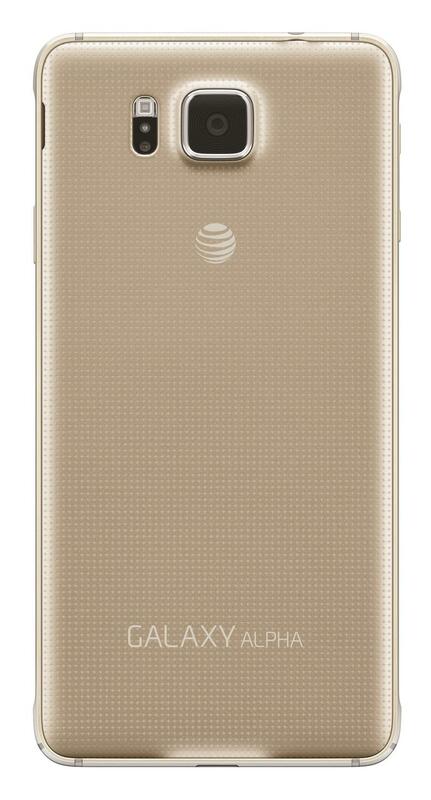 AT&T and Samsung announced on Monday that the Galaxy Alpha, Samsung’s most recent handset to employ metal in its design, will be offered in the U.S. exclusively on AT&T’s website and in stores starting on Sept. 26, just four days from now. 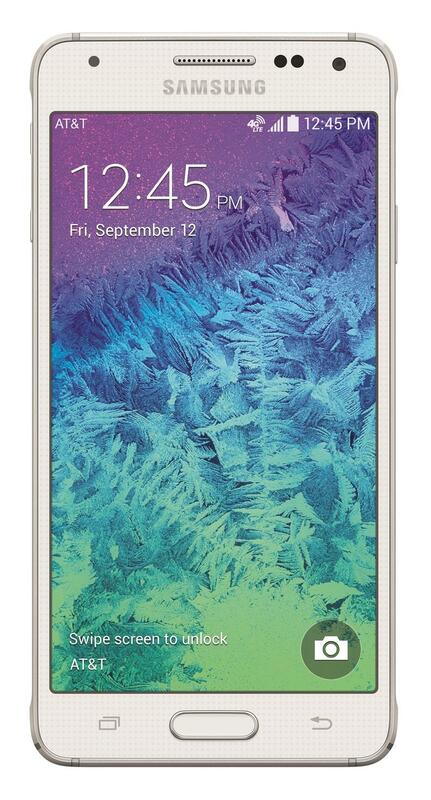 The Galaxy Alpha was first introduced to the world on Aug. 13. 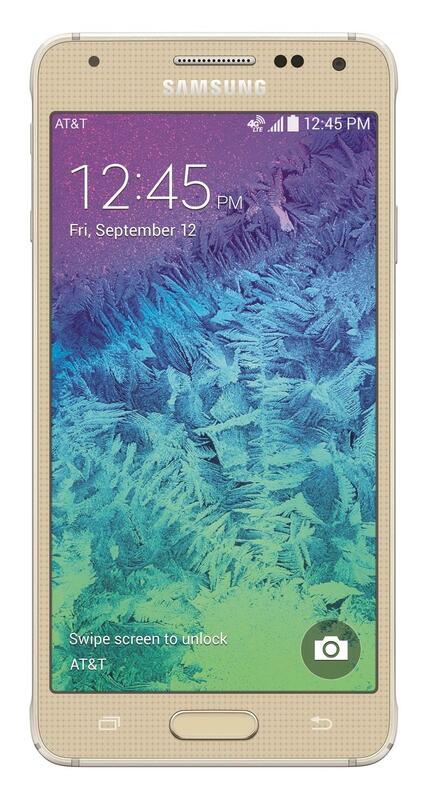 The Galaxy Alpha is equipped with a 4.7-inch display with a 1280 x 720-pixel resolution. 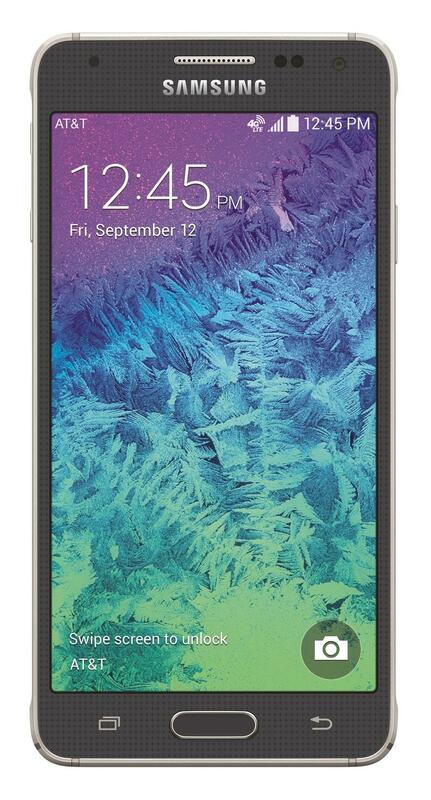 That’s a far cry from the Quad HD displays offered on its Note 4 and Note Edge products but keep in mind that it’s still on-a-par with competitors like the iPhone 6. 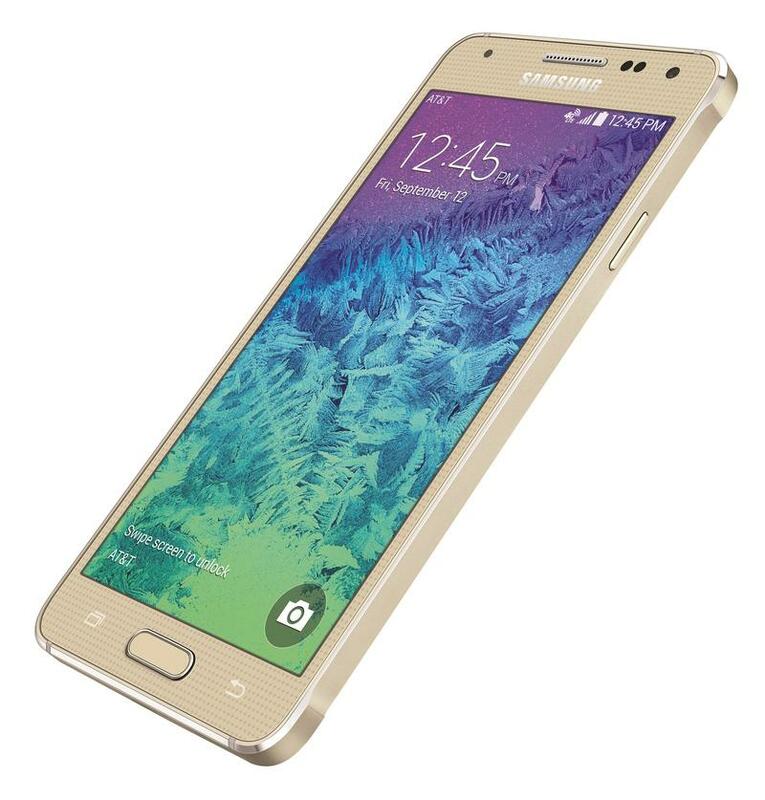 Other features include Android 4.4.4 KitKat, a 12-megapixel camera, 2GB of RAM, 32GB of storage and a 2.5GHz quad-core processor. 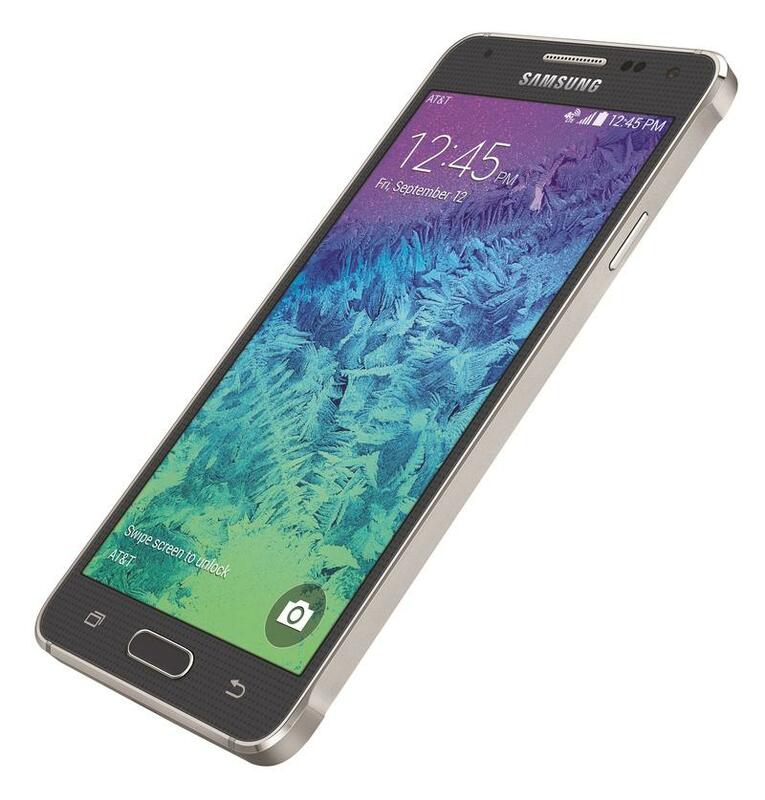 It offers some features of the Samsung flagships, like Ultra Power Saving Mode, but lacks the expandable storage Samsung’s fans have come to expect. 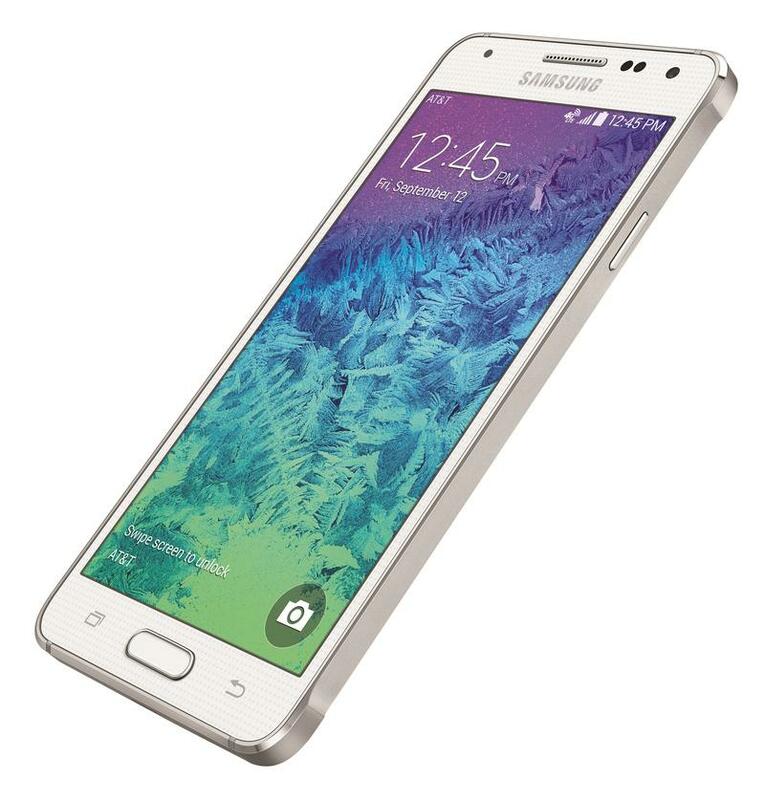 That trade-off, however, comes at a fair price: the Galaxy Alpha offers a metal frame and a first-class design. 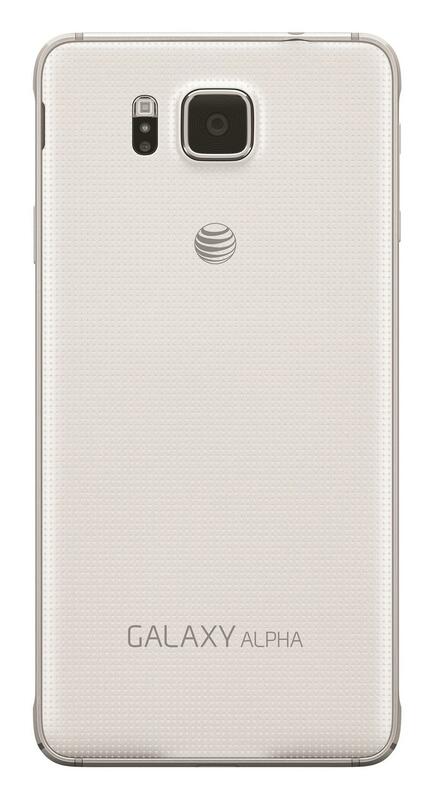 AT&T will sell the Galaxy Alpha on Sept. 26 for $199.99 with a new two-year agreement, for $25.55 per month with AT&T Next 18, for $30.65 per month with AT&T Next 12 or for $612.99 off contract AT&T will sell it in gold, white or black.. 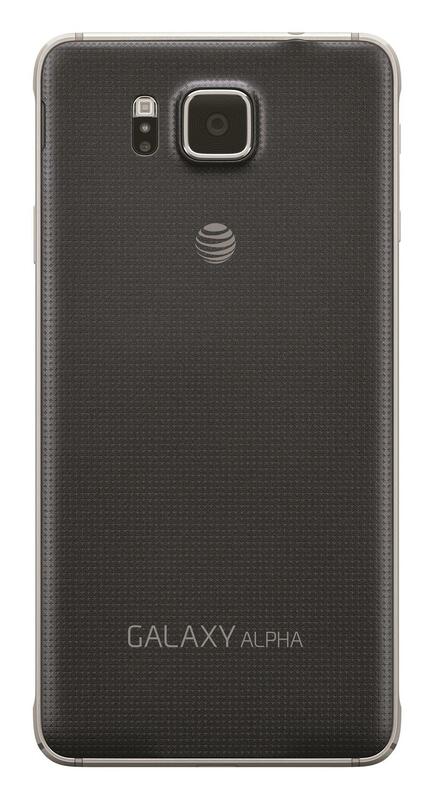 Anyone who activates a new line of AT&T Next service, existing and new customers alike, will receive a $100 bill credit.